Mother's Day is right around the corner. It's time to start planning how you are going to pamper that special lady in your life. Our Lake of the Ozarks resort has a number of opportunities to spoil your mother. 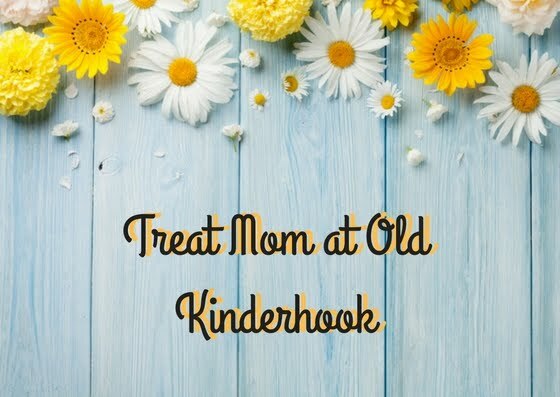 Here at Old Kinderhook, we are all about treating mom to a memorable Mother's Day! Below you can find just a few of the unique ways to treat your mom for her special holiday! Hit the course with mom for her special day! 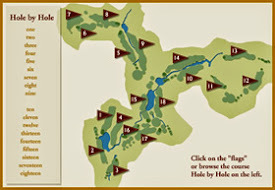 It's a great way to get out and enjoy our breathtaking golf course at the Lake of the Ozarks. Nestled between the beautiful valleys at the Lake of the Ozarks, our course offers spectacular views from all 18 holes. Unsurpassed drama can be found with the valleys, waterfalls, hills, trees, and water hazards. The elevation changes offer thrilling views throughout the course, as well. 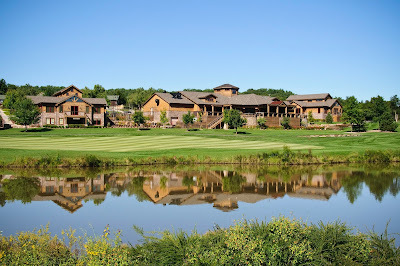 Bond with mom as you swing your clubs at the best golf course at the Lake of the Ozarks! Pamper mom at our on-site spa. Get away from the everyday stress and visit our relaxing spa environment. 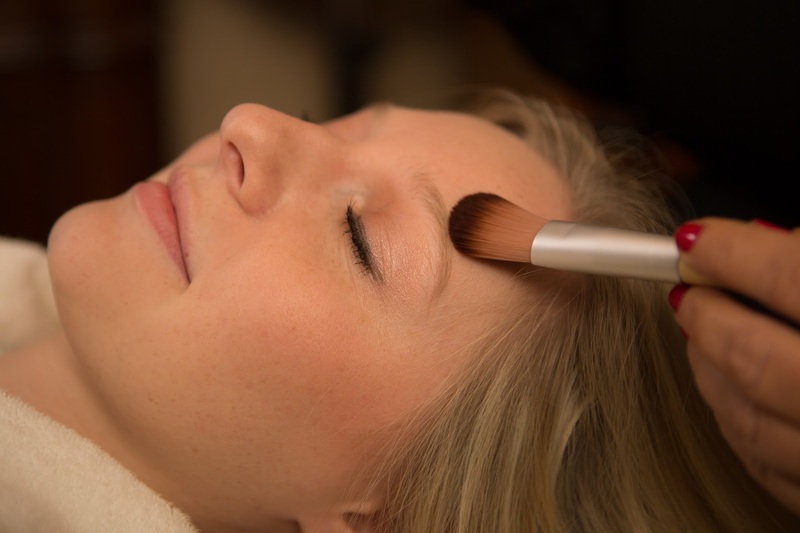 We offer massage, body treatments, nail services, as well as hair services. It's the perfect place to unwind and relax while making new memories with mom. We also have a shower and steam room for your enjoyment. Enjoy all this pampering while sipping on your favorite beverage! Plan a Mother's Day getaway to treat mom for all she does. It's the perfect excuse for a girls getaway! Relax and unwind in one of our 84 guest rooms, all of which overlook the beautiful golf course. We offer single king and double queen room options. 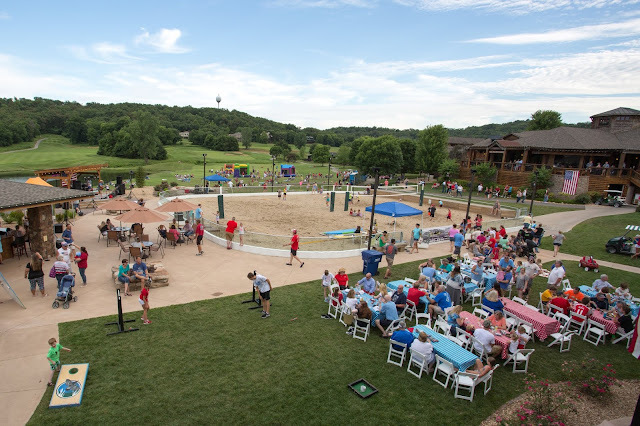 Take advantage of our on-site amenities to make the most of your stay at Old Kinderhook! 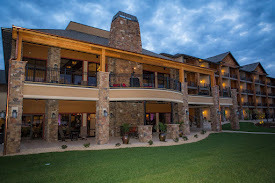 Now that you know about the various ways you can pamper your mom, it's time to make plans to visit Old Kinderhook for Mother's Day weekend. Our resort at the Lake of the Ozarks is your one-stop for treating your mom. 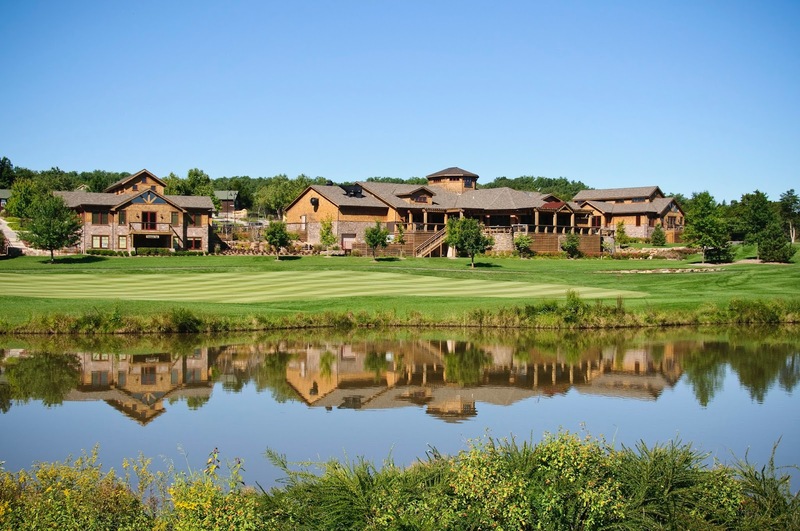 Mark your calendar to bring mom to Old Kinderhook!